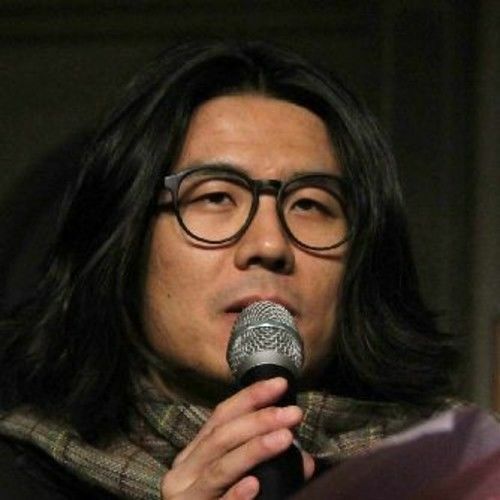 Ren Ming Young (born 1985) is a Chinese writer, theatre director, filmmaker, singer-songwriter, and a restless experimenter across multiple art genres. 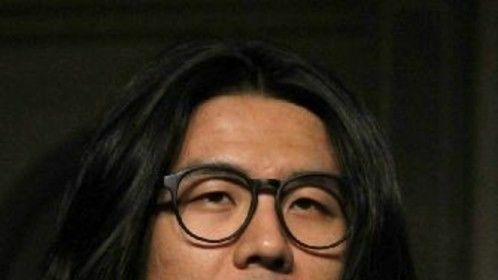 In the recent ten years, his innovative and persistent work has made impressive progress and achievement in the field of Chinese contemporary theatre. 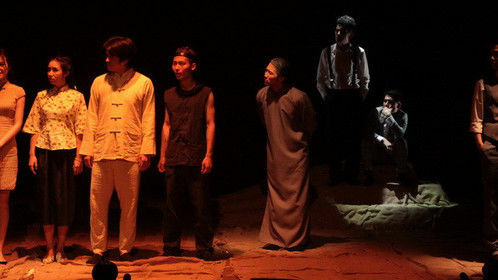 A series of highly stylized theatre productions including “Your Accent”, “Love's Comedy”, “The Story of Ni Huanzhi”, “Restlessness: Stories of Childhood” and so on, has aroused widespread attentions and controversies in critics and the public.